LONDON -- A British man who survived exposure to the deadly nerve agent Novichok has described how his partner sprayed it on her wrists thinking it was perfume, and collapsed minutes later. Charlie Rowley told ITV News Tuesday night that he may have had the bottle in his home for several days before giving it to his partner Dawn Sturgess. She became ill within 15 minutes and died eight days later. Rowley was also exposed but survived after hospitalization. "I do have a memory of her spraying it on her wrists and rubbing them together," he said. He says the substance was oily and did not smell like perfume. "Within 15 minutes Dawn said she had a headache. She asked me if I had any headache tablets. In that time she said she felt peculiar and needed to lie down. I went into the bathroom and found her in the bath, fully clothed, in a very ill state," Rowley said. He said he got some of the substance on his hands but washed it off fairly quickly. He also fell ill and was hospitalized in critical condition but has since recovered. Police believe the Novichok was from the same batch used in the March attack on ex-Russian spy Sergei Skripal and his daughter Yulia. Both were hospitalized for weeks but eventually were released and are recovering in a secret location. British officials blame the attack on the Russian government. The Kremlin has denied any involvement. 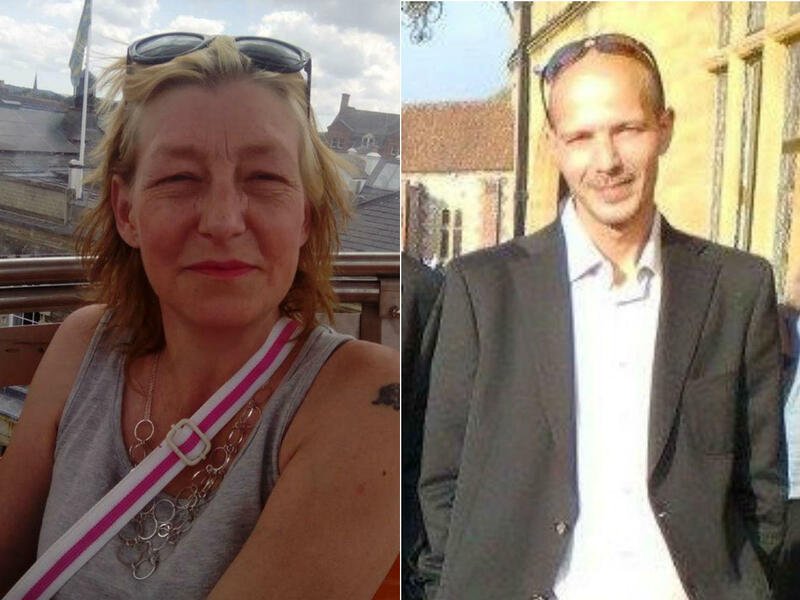 Police are still searching the area for clues and possible indications of more Novichok contamination. A cordon that had been placed around the house where Sturgess lived in Salisbury is being lifted after weeks of careful searches.